for $296,500 with 3 bedrooms and 2 full baths. This 1,315 square foot home was built in 1979 on a lot size of 355615.00 Sqft. 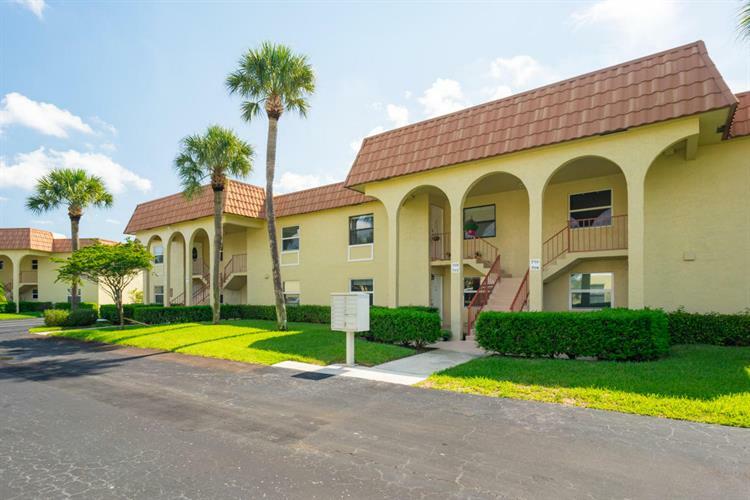 Highly desirable first floor 3 bed/2 bath condo in the heart of Jupiter. Fully furnished stylishly with linens and all kitchen supplies included, turnkey immaculate rental or winter home. 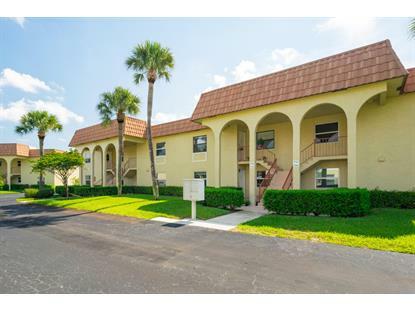 Walk to Harbourside and all restaurants and attractions. Short bike ride to beaches and parks. Spacious porch with storage overlooking trails. Can be rented minimum 90 days, twice per year. One designated parking spot, two cars limit per unit. No Pets or pick-up trucks. HOA includes cable, water, garbage, external maintenance, building insurance.